For over 15 years OARSOME TROPHIES is where rowers come first. 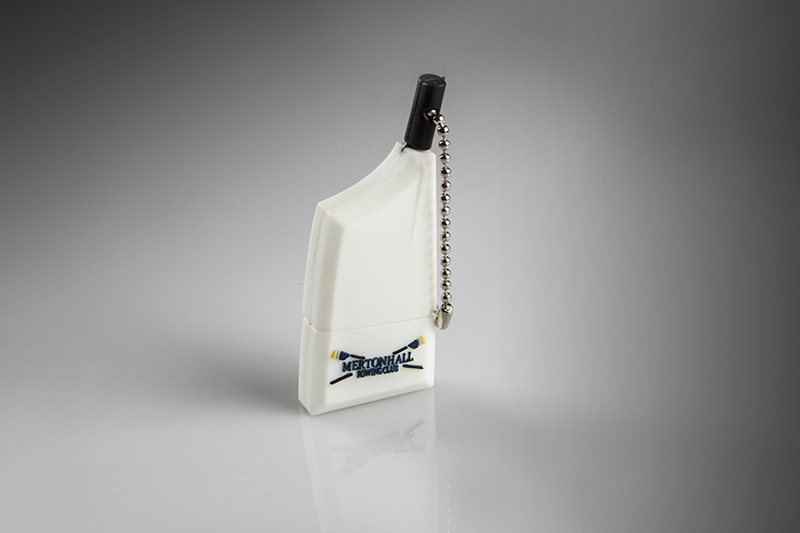 We specialize in providing high quality rowing trophies as well as unique rowing gifts and memorabilia. It's very important to us to do whatever it takes to make our trophies the best on the market while helping schools and clubs maintain tradition as well as celebrating individual rowing achievements. 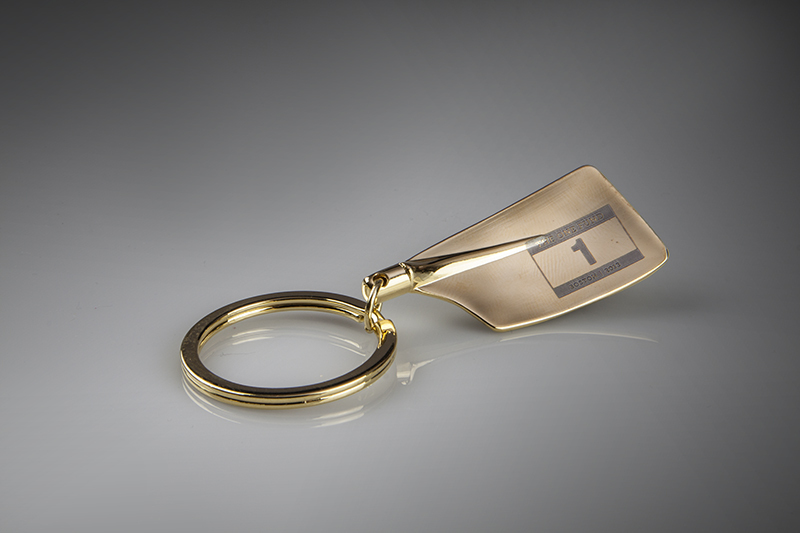 OARSOME Gold Rowing Key Chain, laser engraved with Boston ONE FUND logo. $5 from each sales in donated to the charity to the "ONE FUND" to assist those effected by the Boston bombings. 4GB White USB Rowing Blade. A great way to store all your rowing photos for the Season.